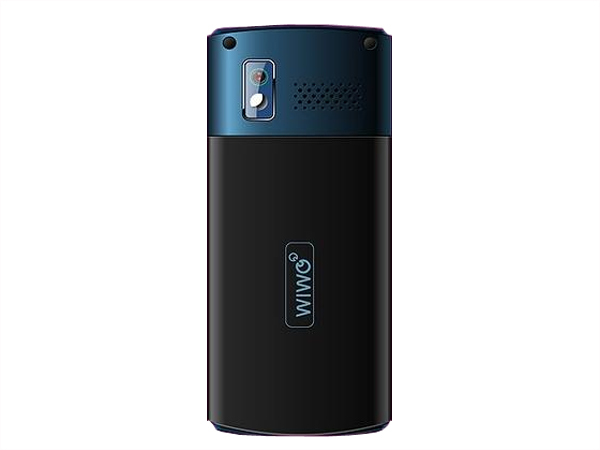 WIWO W300 is a multimedia phone that comes with 2.0� inch TFT LCD Screen Display, Dual Sim, 5 Shot CMOS Camera, T-Flash Card with Expandable Memory up to 2 GB, In-built Games, Torch Light. It also includes multimedia features such as FM Radio with Recorder, Multi-format MP3/ MP4 Player with 3.5mm audio jack and noise cancelling ear plugs which gives unique music experience to the user without harming their ears, and also has connectivity features such as GPRS, Bluetooth, and WAP Browser. It comes with long lasting durable Li-ion 1500mAh Battery with excellent talk time of 7 hours and standby time up to 20 days. 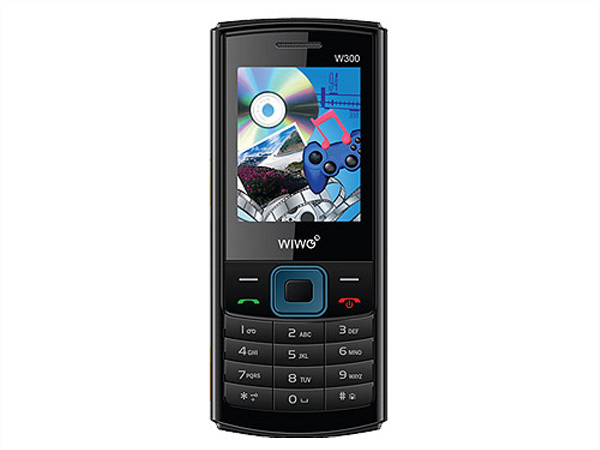 The phone comes in a candy bar design measuring in 108 X 46.5 X 14.9 mm dimension and operates at the frequency of GSM 900/1800 MHz�s.